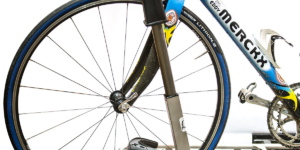 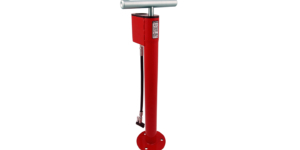 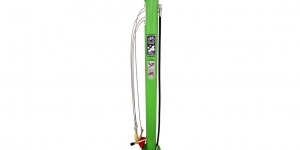 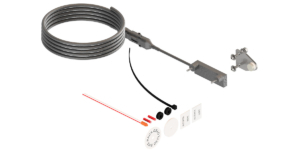 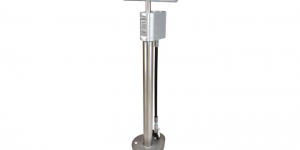 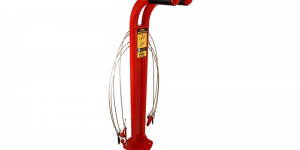 Browse or download detailed Sportworks product information for all of our commercial bike products. 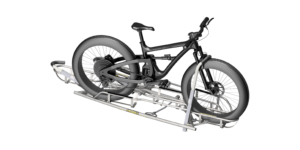 The Apex 3™ and Trilogy™ transit bike racks maximize capacity by carrying up to three bicycles on the front of transit vehicles. 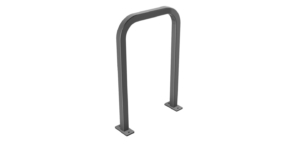 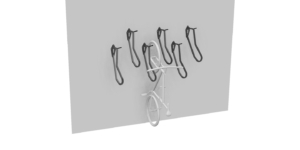 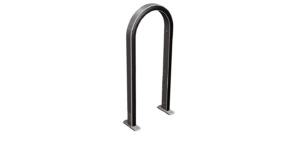 Our 3 position bike racks were born out of the need for greater capacity.More and more people are riding their bikes and taking transit prompting the need for the 3 position bike rack. 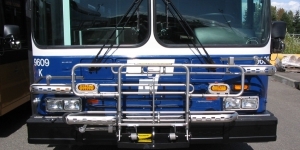 Often combined with our interior bike racks to accommodate increased demand, 3 position bike racks are the largest capacity rack available for the front of the bus.Buses are limited with outside carrying capacity restrictions, but the 3 position racks allow for maximum capacity to address increased bike/bus ridership. 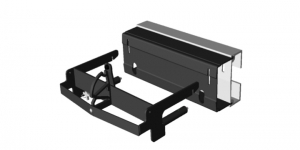 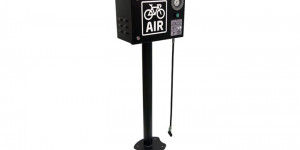 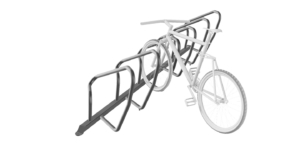 The Apex 2™, DL2, and DL2 NP transit bike racks accommodate up to two bicycles on the front of transit vehicles. 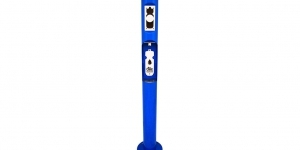 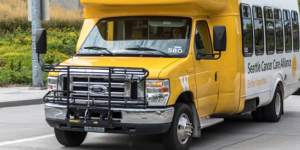 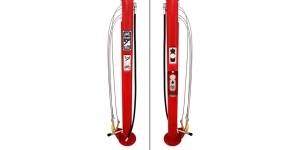 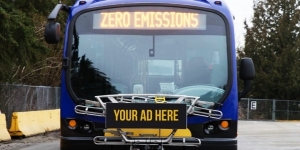 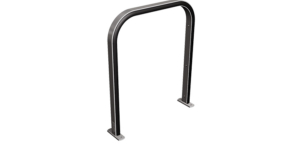 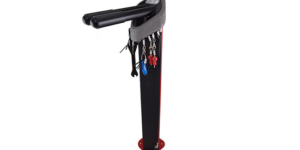 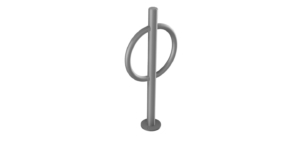 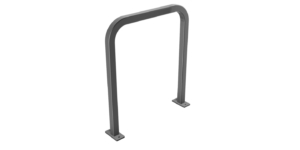 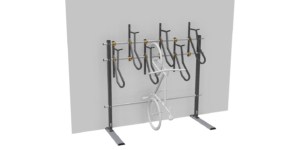 The original Sportworks bike rack for buses still offered today and used by hundreds of our customers is the hardworking 2-position bike rack. 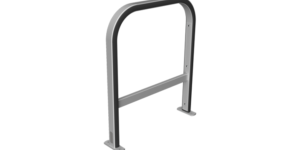 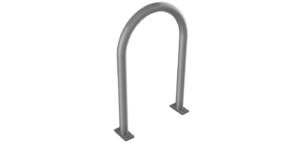 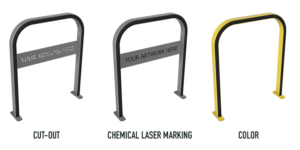 2-position bike racks are the best option for agencies who don’t have high capacity demands or who operate smaller vehicles. 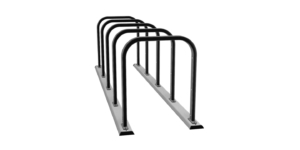 Our 2-position racks offer the same trustworthy feature set and legendary durability and low maintenance that our 3-position racks offer. 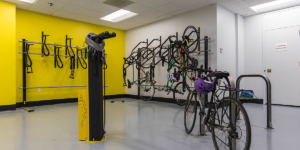 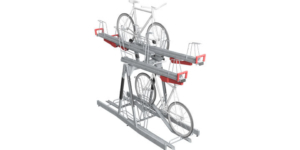 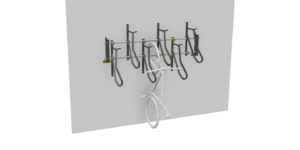 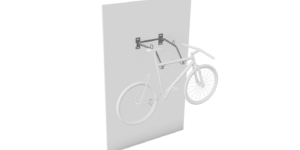 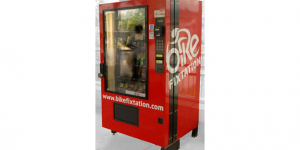 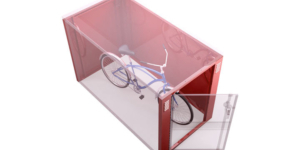 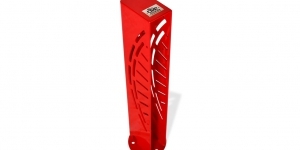 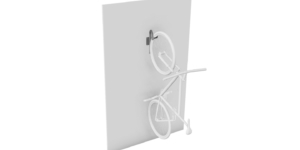 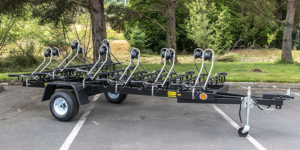 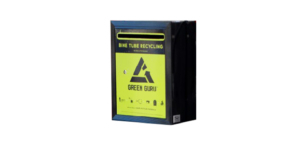 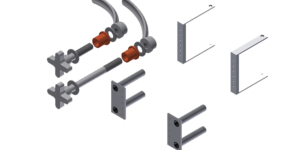 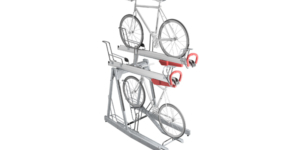 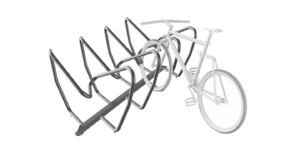 2 position racks can overcome any interference issues and are a good choice for any agency looking to add racks for the first time or who want the tried and true rack that started the multi-model bike/transit movement. 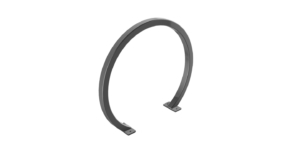 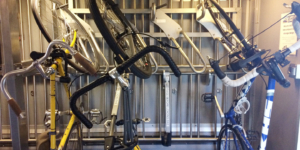 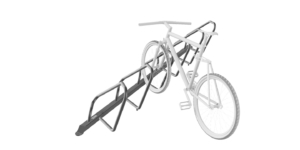 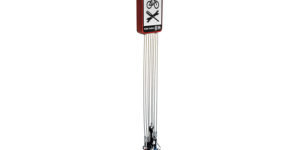 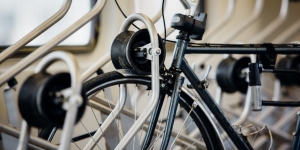 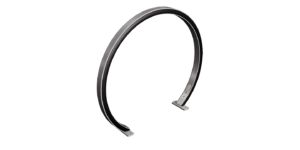 The Interlock™, SwingLock™, and Luggage Bay Transit Bike Racks were designed to safely transport bikes inside transit vehicles.